Bank of America on Wednesday agreed to pay USD 9.3 billion to resolve a dispute over mortgage securities with the Federal Housing Finance Agency, the regulator that oversees mortgage-finance giants Fannie Mae and Freddie Mac. The settlement includes USD 6.3 billion in cash and USD 3.2 billion in securities that Bank of America will purchase at market value from the two housing finance entities. The deal will put an end to litigation over the bad mortgages issued that preceded the financial crisis. In 2011 FHFA sued nearly 18 financial institutions over their sales of mortgage securities to Fannie and Freddie. The agency asserted many banks falsely represented the mortgage loans behind the securities. These soured after the housing bubble burst and lost billions in value. Other FHFA settlements included agreements with JP Morgan Chase and Co. ($5.1 billion), Deutsche Bank ($1.9 billion), Morgan Stanley ($1.25 billion), Union Bank of Switzerland ($885 million), Credit Suisse Holdings ($885 million) and Wells Fargo and Co., which settled for $335 million before FHFA had a chance to sue. While the Bank of America did not admit liability or wrongdoing in the settlement, it stated that the settlement with the FHFA takes care of claims in the litigation surrounding securities backed by housing-boom mortgages. FHFA Director Melvin Watt said in a statement that the settlement represents a significant step in helping restore stability in the broader mortgage market and moving to reinstate the role of private agencies in providing mortgage credit. 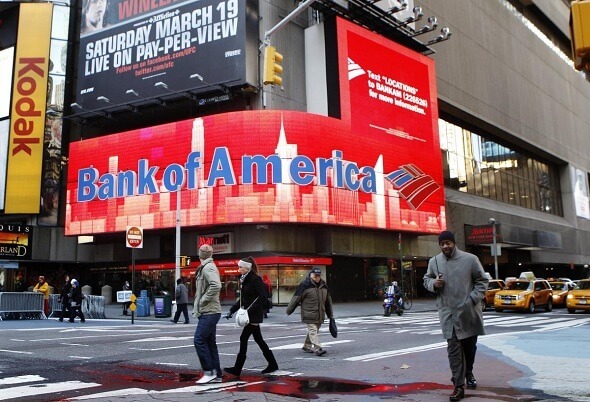 The settlement will hurt the Bank of America’s first-quarter 2014 earnings, which are set to be released April 16. The bank said the settlement was expected to decrease first-quarter income by about 21 cents a share, or $3.7 billion (pre-tax). However, in the long run the settlement is a good one for the bank because it clears the bank of pending FHFA lawsuits. In addition, the Bank of America and its former chief executive, Kenneth Lewis also settled a lawsuit by New York's attorney general that accused it misled investors about mounting losses at Merrill Lynch & Co, which the bank agreed to purchase at the height of the financial crisis. Merrill Lynch was a major generator of bonds backed by high-risk mortgages. The settlement requires the bank pay $15 million and adopt certain corporate governance reforms, while Lewis, who resigned in 2009 agreed to pay $10 million. 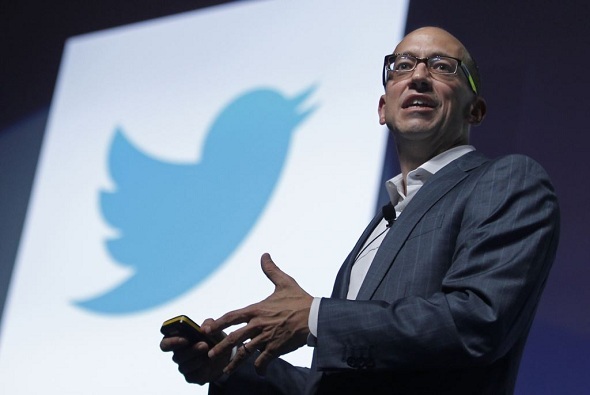 He is prohibited from leading any public company for three years. However, the Bank of America’s mortgage troubles are not yet over. It still faces a lawsuit from the U.S. Justice Department and several other probes by the DOJ and states over mortgage-backed securities it sold during the housing boom which may lead to more penalties and fines. On Wednesday, the bank said it will continue to cooperate and that it is currently in preliminary discussions to resolve the matters.